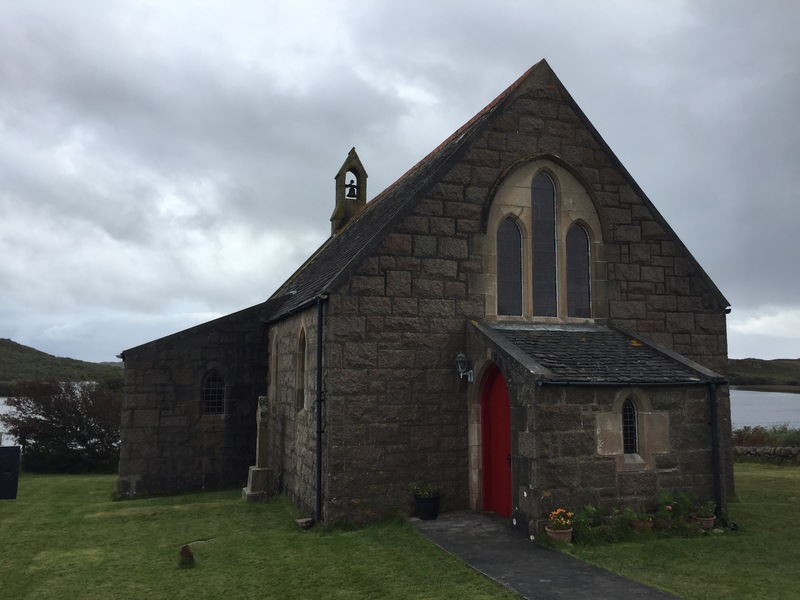 Services at St. Ernan’s, Creich, twice a month, with service in Bunessan once a month, and a joint service with the parish church in Iona once a month – services start at 2:30 pm, except for Iona service at noon. 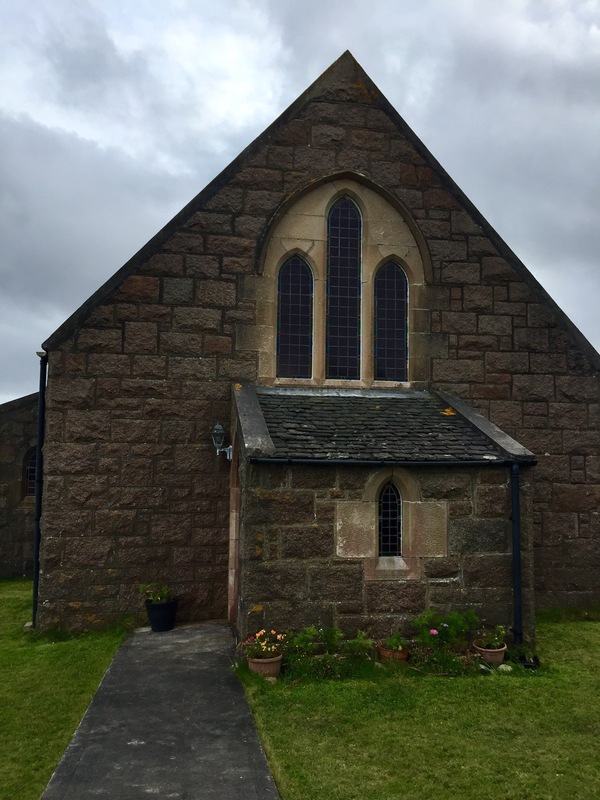 These are Church of Scotland churches – this one had no sign in front, just notice of services, not sure if St. Ernan’s or church in Bunessan. Wanted to go in but doors locked. 06 Sep	This entry was published on September 6, 2017 at 9:26 pm and is filed under Uncategorized. Bookmark the permalink. Follow any comments here with the RSS feed for this post.